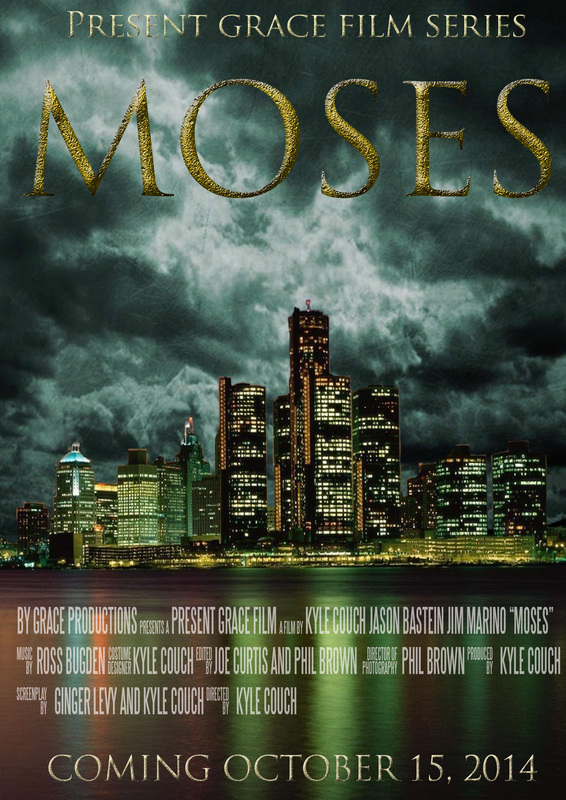 Here is one of two final one sheets for our final Present Grace film, Moses. The film premieres Wednesday October 15th, 2014 at Grace Gospel Fellowship. Stay tuned for the release of the 2nd poster coming soon.